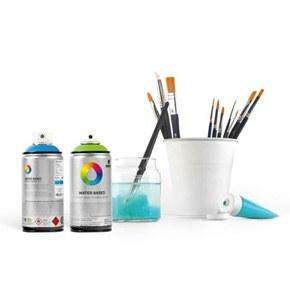 MTN 94 Spray Paint - 9RV267 - Sulfur Yellow is a low-pressure matte finish coversall spray paint designed to give artists, craftsmen, and DIY'ers the ultimate control. These versatile spray cans carried by Spray Planet with over 200+ colors allow graffiti artists to achieve precise finish and effects with ease. Montana Colors MTN 94 9RV267 - Sulfur Yellow is an opaque full bright light greenish tinted yellow hue.